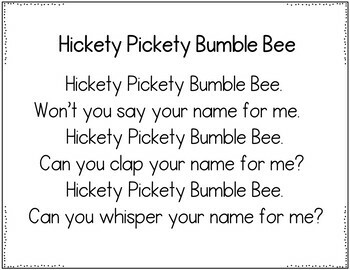 At the beginning of the school year or even during the year when you get a new student, it is important that everyone learns everybody's name. 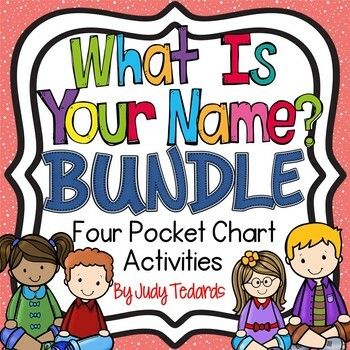 Included in this packet is 4 fun pocket charts that you can use with your students. To see a sample of the pocket chart poems click on the preview. Everything you need is here! Just print, cut and put in your pocket chart. 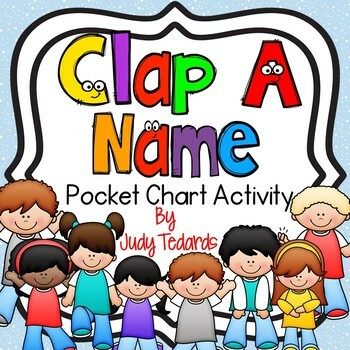 I have also included cards that you can write your students' name on to use with the pocket charts. 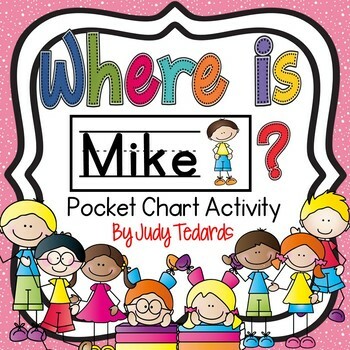 For more pocket chart activities, click on the link below!